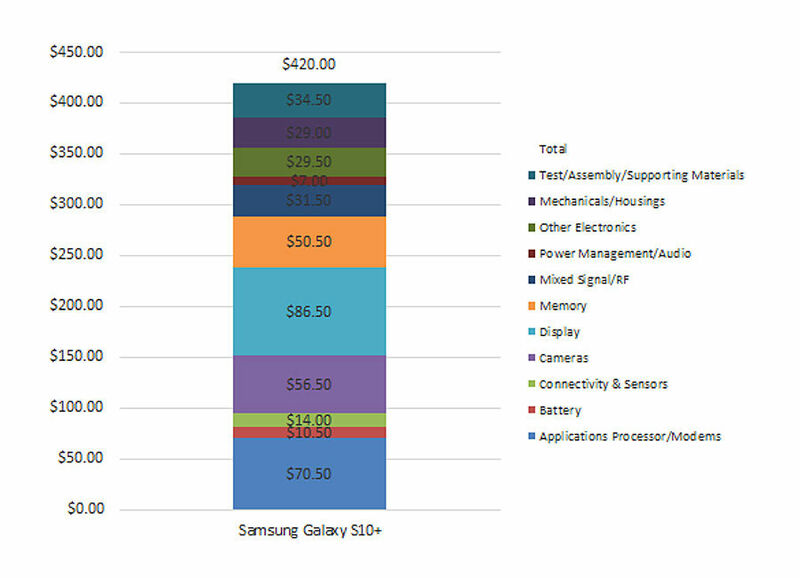 The Galaxy flagships from Samsung have always been considerably pricey. It’s not really a secret that brands want to achieve good margins for their products, but it is always interesting to see how wide these margins end up being. 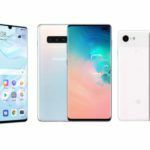 To help give users an idea, TechInsights tore down a brand new Galaxy S10 Plus and calculated the exact manufacturing costs of the handset based on the individual parts used. Here is what they found out. 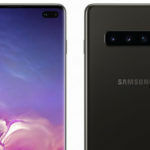 Samsung managed to cut down on the cost of the chipset by using the Exynos 9820 that is built over an 8nm process compared to the S9 Plus’s Exynos 9810 that is manufactured over a 10 nm. 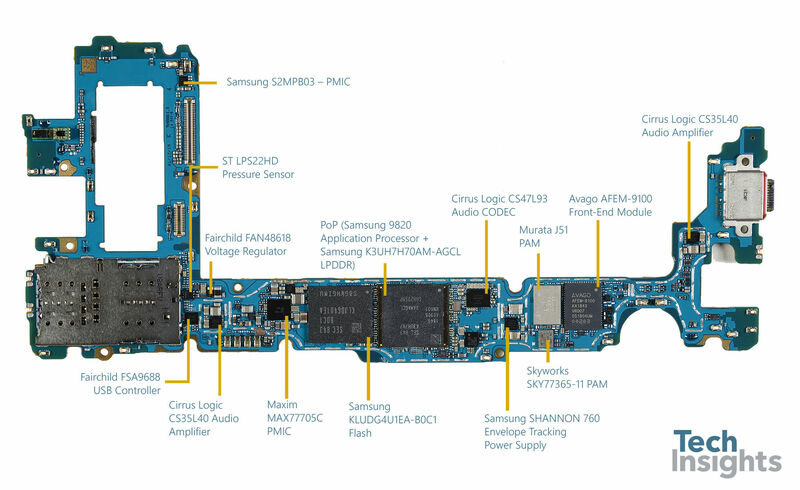 Apparently, Samsung saves around $10 by using this chipset over the old one. 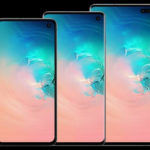 However, the display cost had to go up by $9 because of its larger size, edge-to-edge design, and achieving the punch-hole cutout. Then again, the price for memory has been declining over the past few months, allowing Samsung to double the amount of storage it offers on its phones. 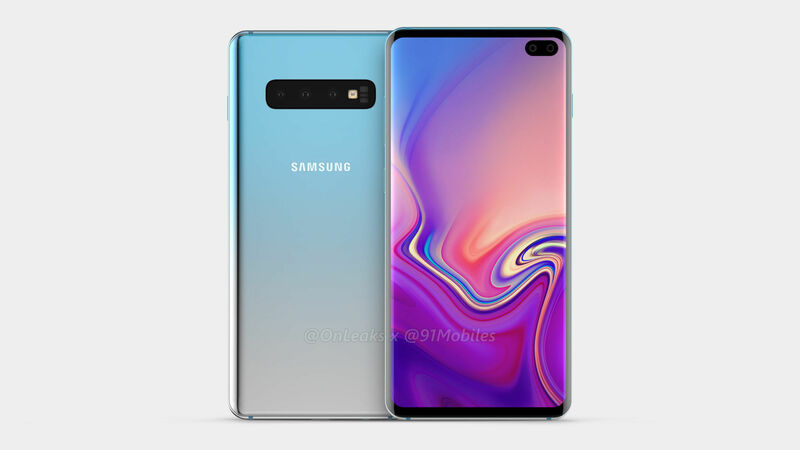 All in all, TechInsights estimates that it takes about $420 for Samsung to manufacture one unit of the Galaxy S10 Plus. This makes up 42 percent of the $999 asking price of the smartphone. 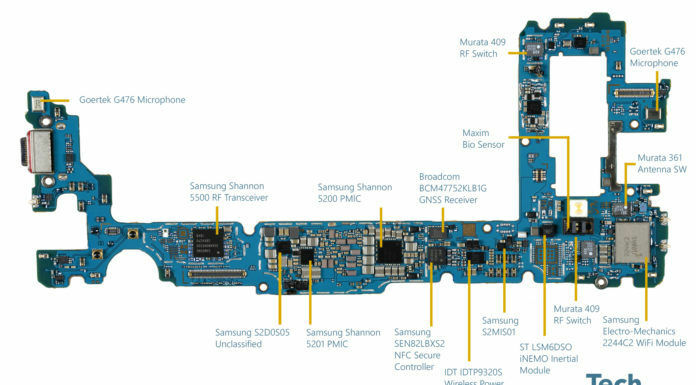 For those who might be interested here is a brief look at the internals of the Galaxy S10 Plus. 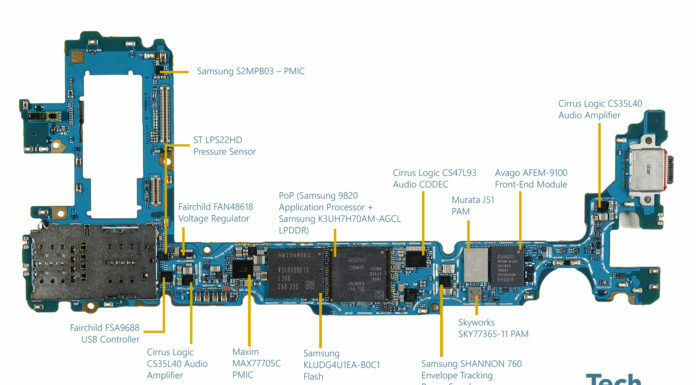 The two images above are of the main motherboard of the smartphone. 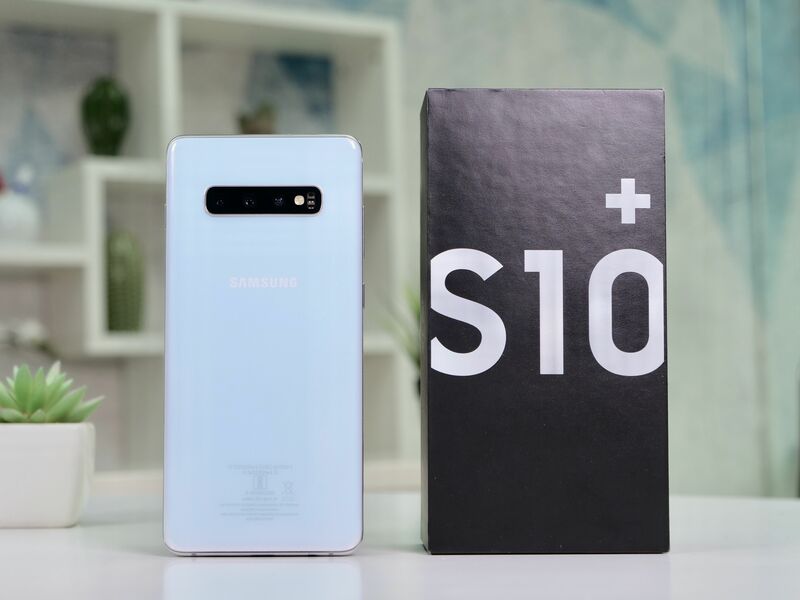 The S10 lineup still does not make use of the new UFS 3.0 memory IC. 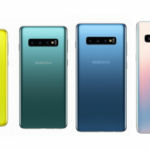 They come with the same Samsung KLUDG4U1EA-B0C1 UFS 2.1 flash memory last seen on the Galaxy Note 9. 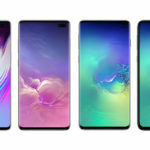 We will, however, see UFS 3.0 modules on the upcoming Galaxy Fold. Next, we have the ultrasonic fingerprint sensor that uses sound waves generated by a piezoelectric component. 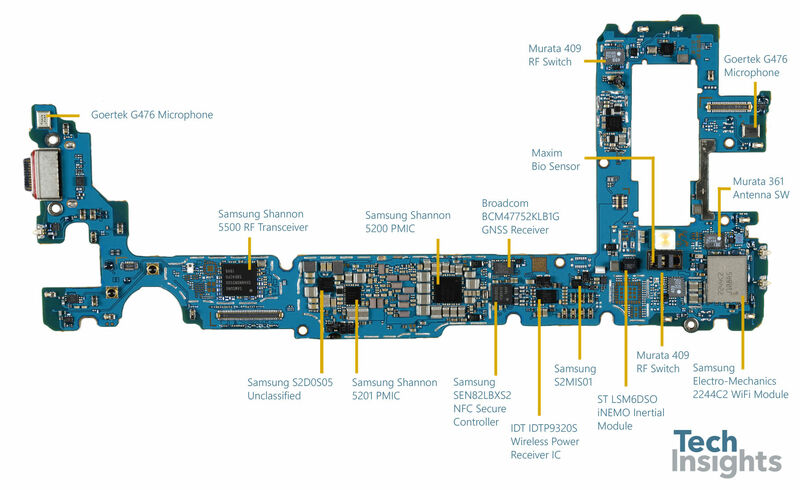 This Qualcomm sensor can scan fingerprints even if the phone is submerged underwater. This sensor measures 4mm x 9 mm, with larger sized ones too arrive in the coming future. 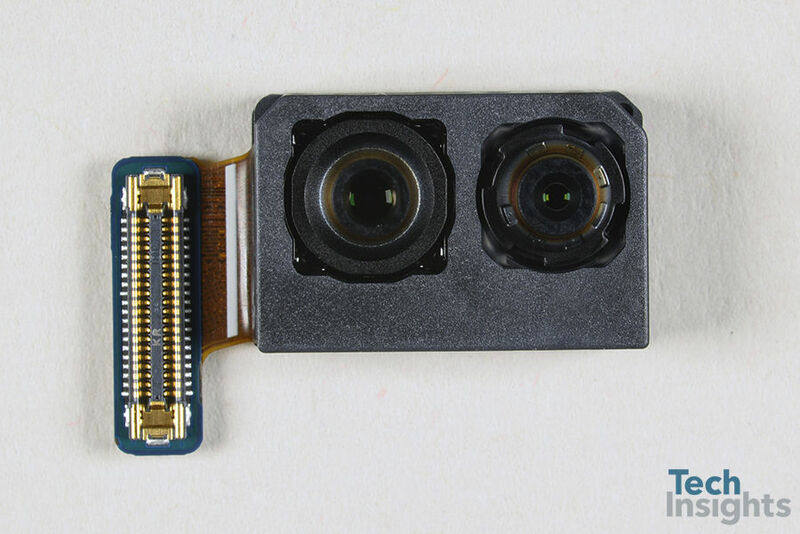 Here we have the imaging sensors found on the S10 Plus. The back of the phone has three cameras. 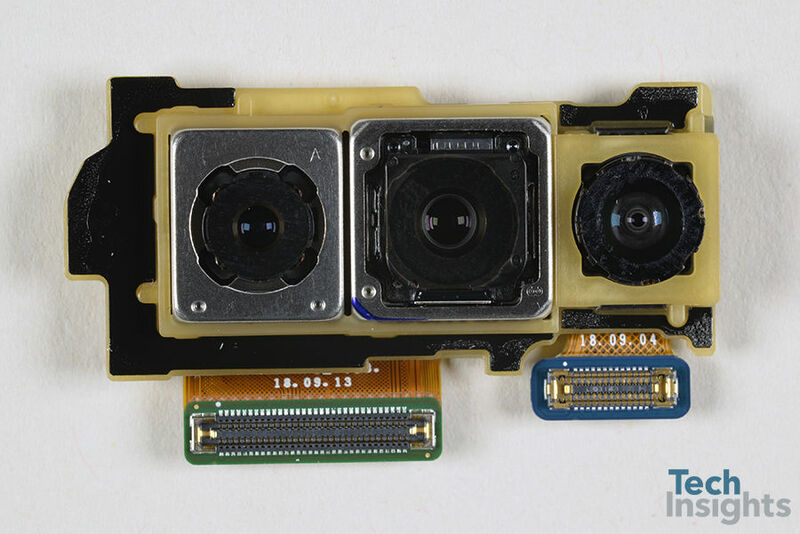 The first is a 12MP standard shooter, the second is a 16MP ultra-wide camera, and the third is a 12MP 2x telephoto zoom sensor. Then we have the front dual camera setup with a 10MP+8MP setup. 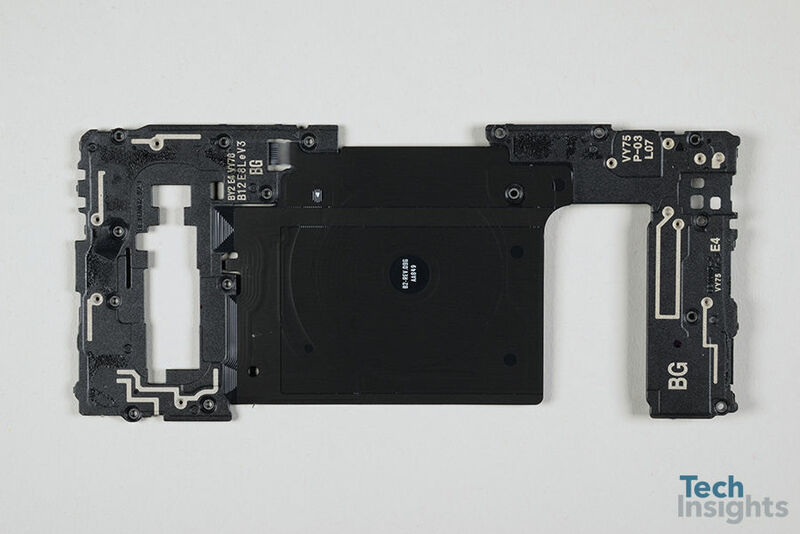 We also get a good look at the wireless charging coil found underneath the rear panel of the Galaxy S10 Plus.